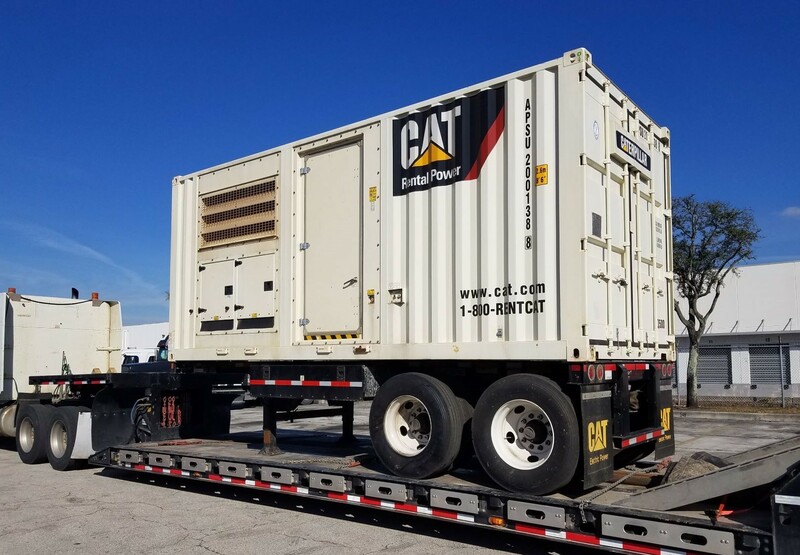 A hospital on the coast of Florida, contacted IMP to request a Caterpillar XQ500 rental power module to provide facility back-up power. IMP had an XQ500 that met the client’s requirements; however, the equipment was under rental contract in the Bahamas at the time. IMP replaced the generator in the Bahamas, with a local XQ800, then shipped the XQ500 to the mainland hospital.